Wolf Lighting offers high quality reasonably-priced household LED products for the kitchen, closet, cabinet, deck, patio, and other applications at affordable prices. We offer custom quoting and supply to electricians for new home LED outfitting. All products offered on our site are evaluated and tested. We also offer engineering of custom LED products and controls and perform R&D services for new consumer and commercial products, both lighting and otherwise. 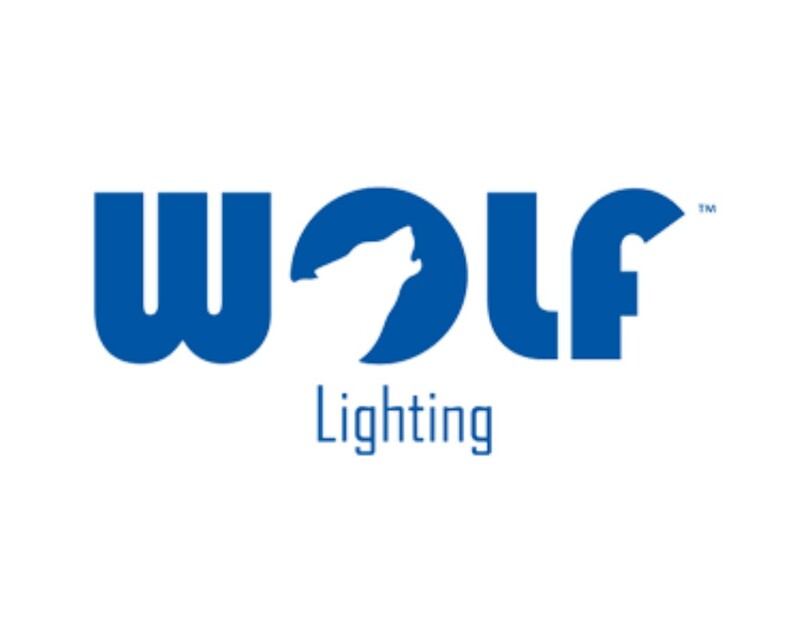 For more information visit the Wolf Lighting Website.